As General Manager, Steve Schlesak leads scale and expansion of Dialogue across Canada. 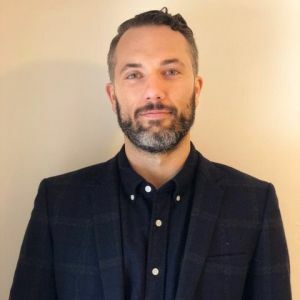 He joined Dialogue after three years with Uber Canada overseeing national marketplace operations. He received his MBA from USC's Marshall School of Business, where Steve co founded the Leadership Fellows Program, TEDx Venice Beach, and cut his teeth in tech-empowered marketplaces with a local start-up. His career began in biotechnology sales after receiving a BSc from McGill University. For a third year running, Steve has sat on the organizing committee for Covenant House's Guts & Glory flagship fundraising event.